We all hear everyone talk about limiting beliefs in the personal development industry. What is it really and how has it stopped you from achieving what you want in life? 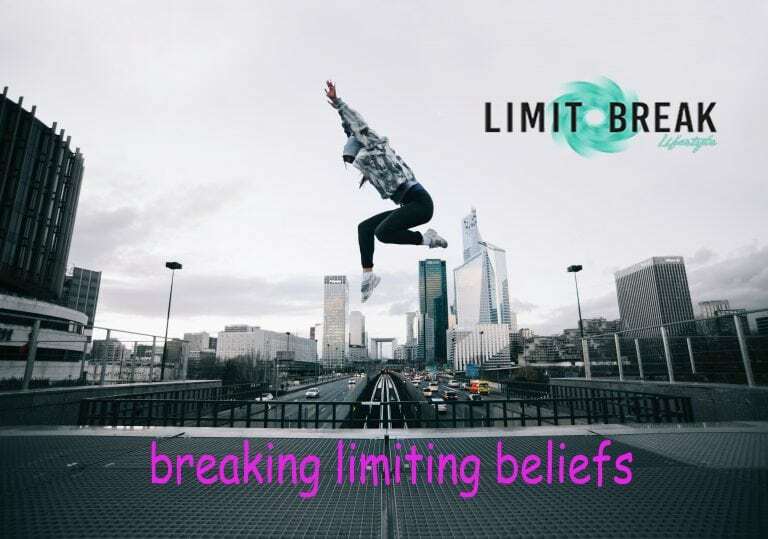 Our limiting beliefs are disempowering stories and excuses that we make up in our mind to tell ourselves what we can’t do and why we can’t do it. take in our lives. Therefore, it is responsible for creating our realities. room what to do and which button to push. Our subconscious can only say yes to the instructions that we feed it. There are times when I feel tired and burnt out all the time. Feeling drained and unsupported in whatever I was doing, always trying to work out what to do next that just simply became exhausting and always looked for external motivation to get me through the day such as watching and listening to motivational youtube videos. What was really holding me back? People’s opinions were holding me back and the beliefs that they pressed upon me had become my reality. It was my current circle of network that was holding me back because of their negativity and beliefs that they had on themselves, quickly became mine too. Solution: I changed my whole environment and network, surrounding myself with a new circle of friends to those that will support me and believe in what I choose to do. Procrastination is just a symptom like fever, headache or being uncomfortable is pretty much because of Fear. The fear of success was holding me back because I was afraid that if I succeed, who would I leave behind in my family and friends. Solution: “Define” what “success” means to ME and that may not look the same as my friends or family but if I “succeed”, how would that benefit my friends and family? It would mean for me to inspire, influence and make an impact on them. If you’re feeling lost right now and don’t really know what to make of life, it is because you have simply neglected yourself for a long time. There was a big period of my life where I was doing things in my life because it was what my parents wanted and not what I wanted. It was until I made the decision to do what I wanted in life that I had found clarity for myself, my purpose, my map and my life mission. Solution: Ask yourself quality questions, search for yourself and understand what it is that you want in life. What is it that you want in life? Where do you see yourself in the next 5 years? What are your values? What is important to you? What do you want to create in life? It can be so overwhelming when you choose to look for yourself, so much that you use it as an excuse not to do anything at all. I had a period where I had no idea what to do with my life that I just didn’t do anything at all and let time pass by, which is just palming off responsibility of my life. Solution: I developed new habits to practice giving time for myself, to learn about myself, explore my own visions, uncover what I wanted in life and until I created all the self awareness that I required, I had to create a new action plan for change, in order to become the person I need to be to achieve what I want in life. The first thing that I had to really do, is decide to commit to spending time overcoming my limiting beliefs and make changes in my life that will support creating what I love. If you would like coaching to remove limiting beliefs to create what you love, then get in touch now.